Next post: That Stencil Can Do What? 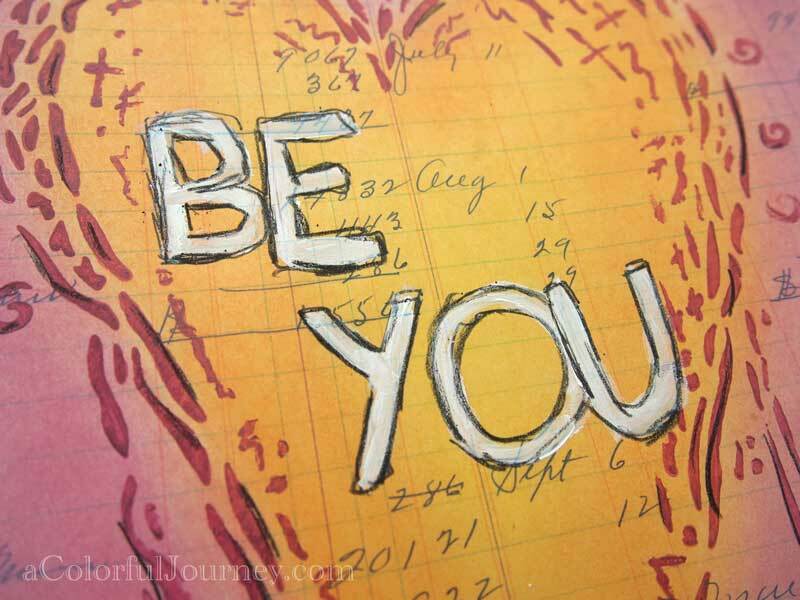 An art journal page doesn’t have to happen all at once. Truly, there are no rules when it comes to art journaling and play. A few weeks ago I stenciled the heart with paint and let it be until I had a stack of PanPastels out on my counter that were whispering to me. 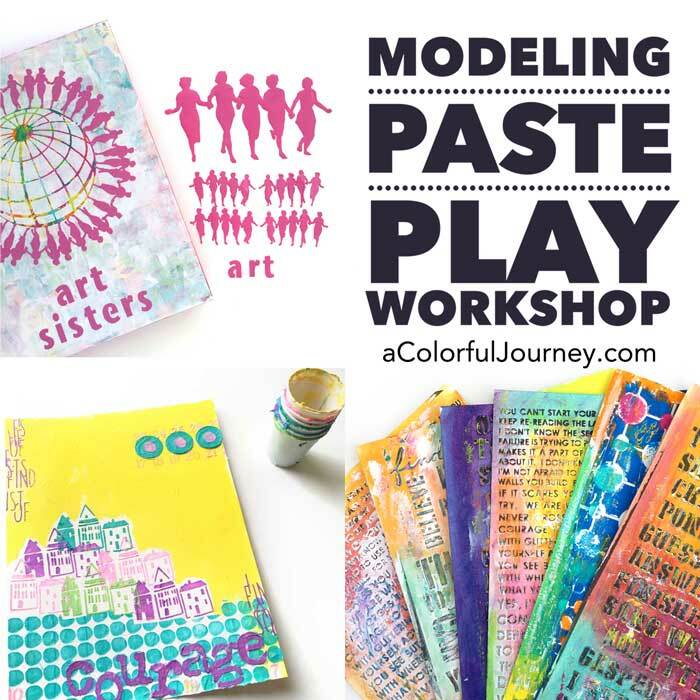 Watch Using PanPastels with Stencils in an Art Journal on YouTube. 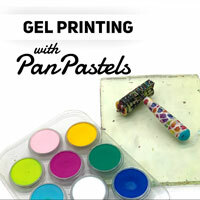 To seal the PanPastels so they don’t smear, I use the Gelli Plate to apply a coat of gel medium. 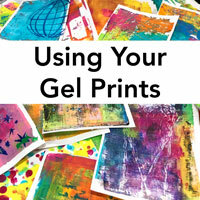 You can see how I do that in February’s Colorful Gelli Print Party. A Valentine from me to you, reminding us both to be who we are. We are all amazing and creative just as we are so let your creativity loose on the world! Looking for a place to share your creativity with the world? Stop on over to the Colorful Playground Google+ community. 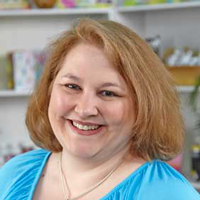 Join me as we learn how to use Google+ together while sharing our artful play! Here’s a short video showing how to get around the community. Watch a new art community for sharing creativity on Google+ on YouTube. Love all you high tech tools! I think I even have those!! Again, such a delightful moment in my day when I watch your videos!! Beautiful page, the heart is lovely. Enjoyed your fun simple page! like the ledger underneath, panpastels look fun, need to put them on my wishlist. Wonderful video to watch while I ate my breakfast. I’ve recently started to use PanPastels and I really like them. The cosmetic sponges were also a good find from another blog and are so easy to use and much cheaper than a “special tool”. 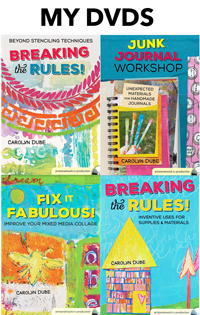 Thanks for the ideas that you give freely to your readers Carolyn! 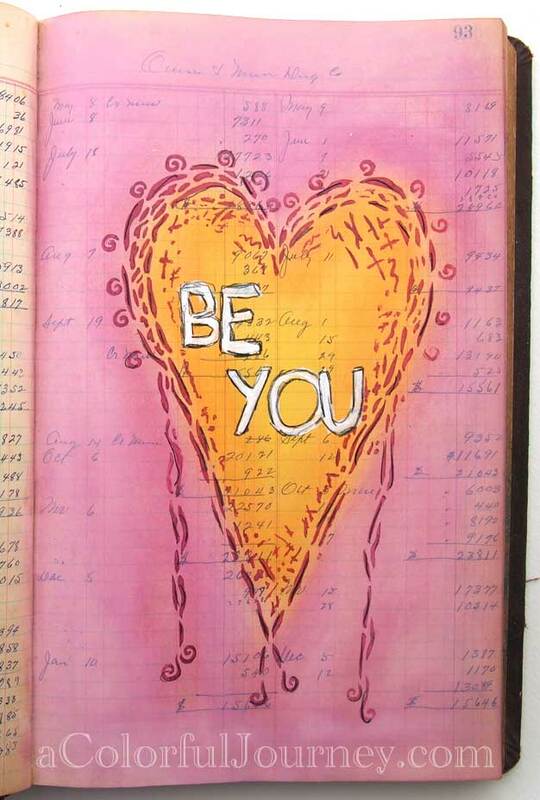 What a gorgeous ledger to begin with, and a fabulous page you’ve created with your PPs! what if you were to write a killer title? I ain’t saying your content isn’t solid., however suppose you added something that grabbed folk’s attention? 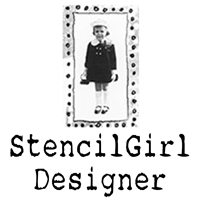 I mean A PanPastel Art Journal Page | Carolyn DubeCarolyn Dube is kinda vanilla.